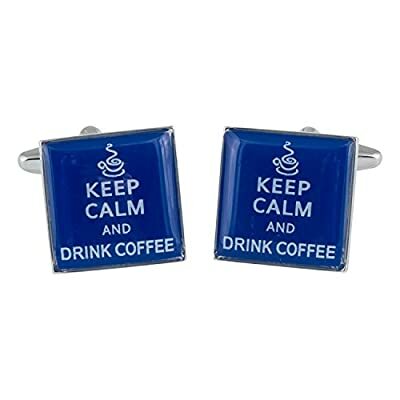 After this day I feel like I need a pair of cufflinks to remind me to keep calm. Cuff-daddy has these awesome keep calm cufflinks in a variety of styles. Arrives in a handsome gift box.